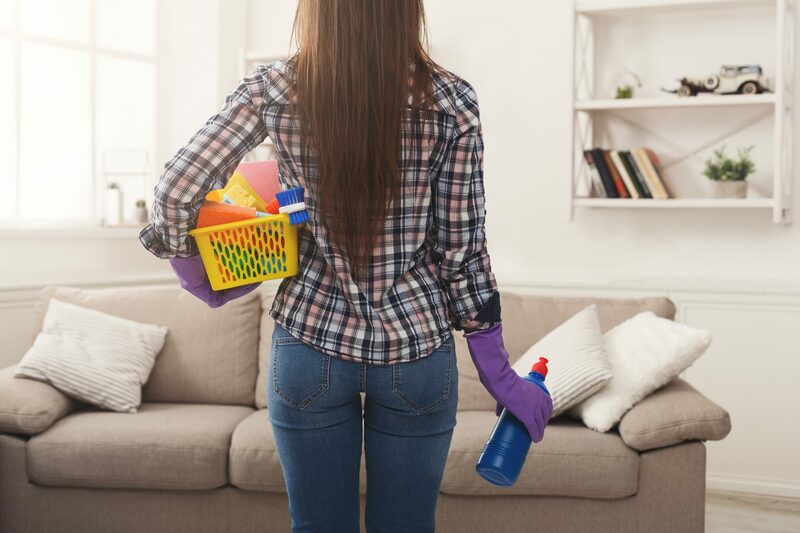 Spring is here, and it is time for some good spring cleaning. To get rid of all that clutter can be a lot of work, but these tips should be able to take some of the headache out of the yearly de-cluttering. Old chairs, Tables, and other furniture can be sold for a bit of cash in your pocket. With online services allowing us to sell online very easily with just a smartphone, this one should be a no-brainer. You can do the same with your children’s toys’. Just tell them to go gather the toys they don’t care about and put the money into their pockets. This means they are happy, and you are also clearing up space in the house. Another tip while cleaning this spring is to make it into a game. Tell your family members to look for specific items that may be hard to find or lost and propose a small prize for the winner. This may not be the greatest idea if you have young ones that take competition very seriously but, in that case, you could offer a small prize to each one for finding the respective items. Multitasking is a great way of getting things done easily and efficiently. Try folding your laundry while playing some music. You can also vacuum and dust while clothes are in the washer and the dishes are being cleaned. Try to keep each task under 5 minutes as not to wear yourself out. Make a lost and found pile in a designated area of the house. When cleaning, it is often you come across items that you don’t know whom they belong to. The easiest way to address this issue is to designate a spot of the house that the rest of your family can reference and pick out what is theirs, in case it got lost between rooms in the clutter.